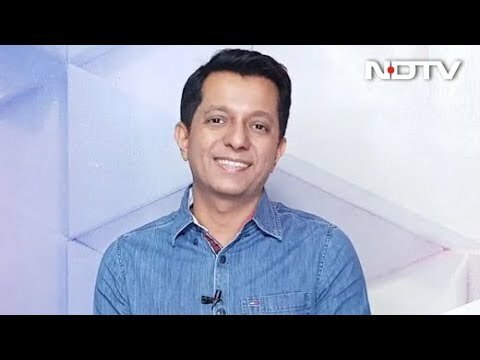 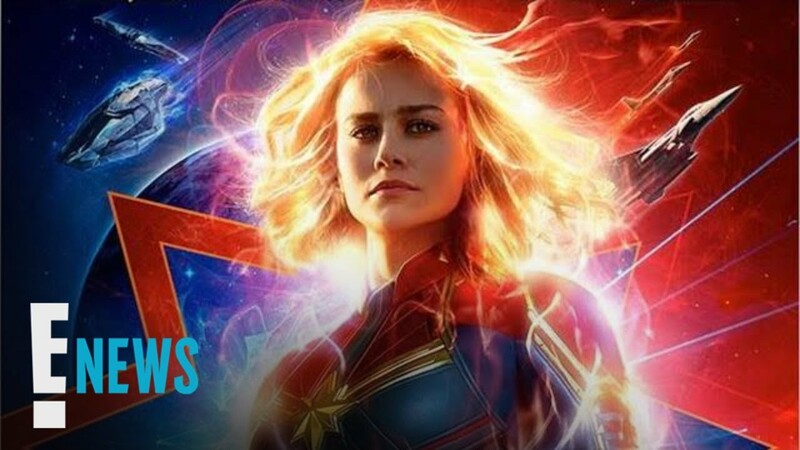 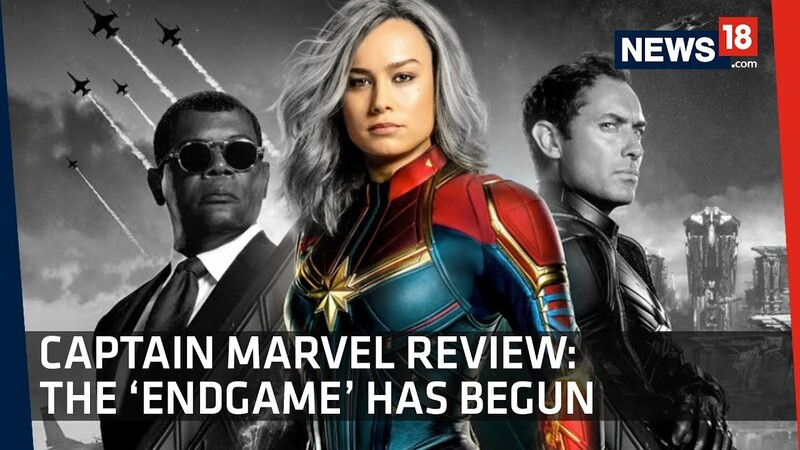 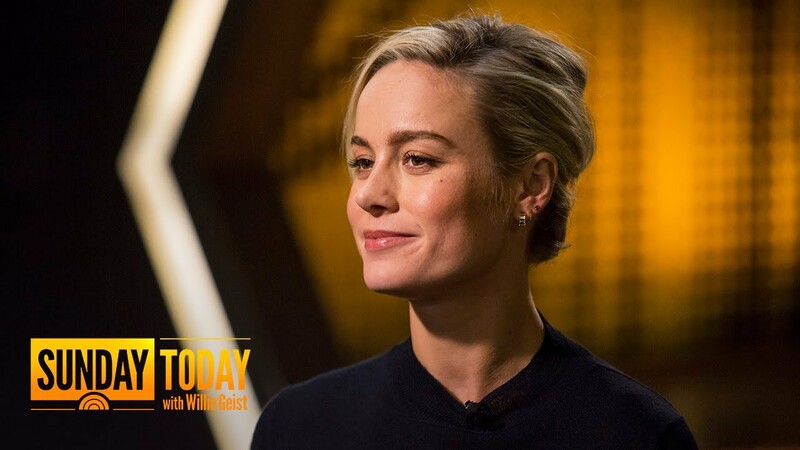 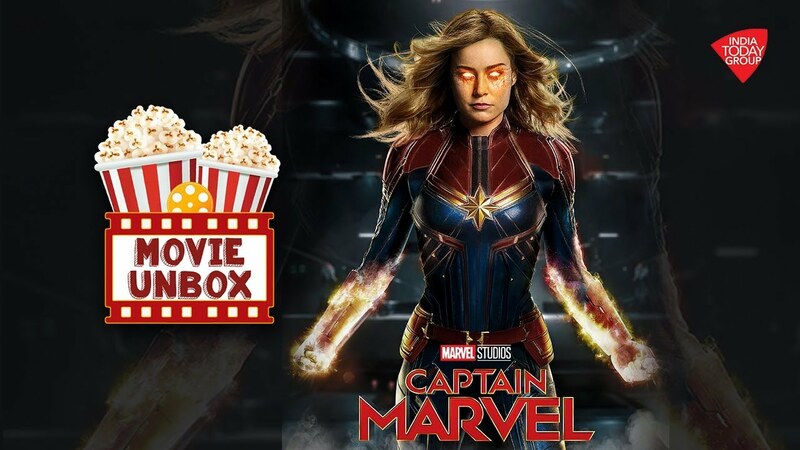 ﻿Captain Marvel: Will Marvel`s first female-led superhero flick impress divided fans? 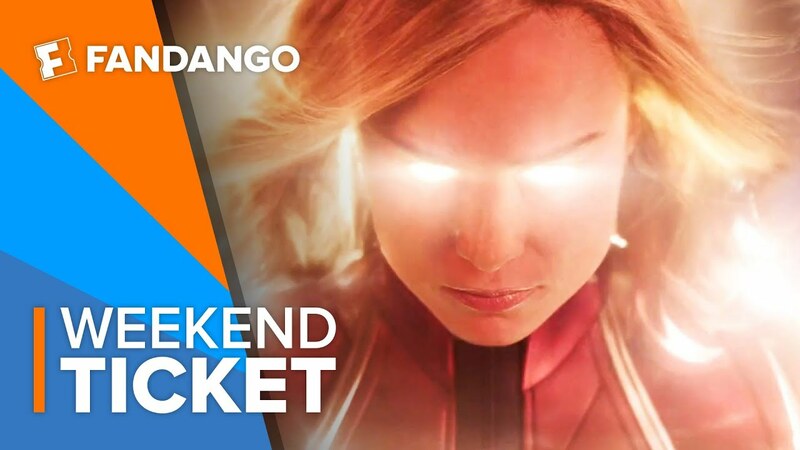 Captain Marvel: Will Marvel`s first female-led superhero flick impress divided fans? 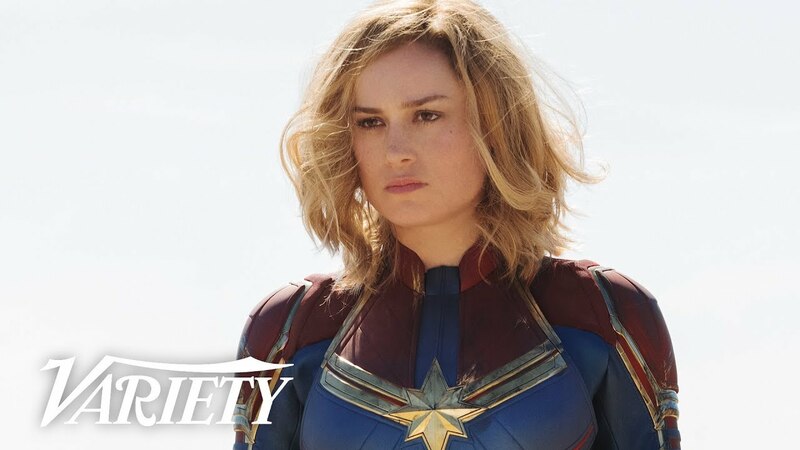 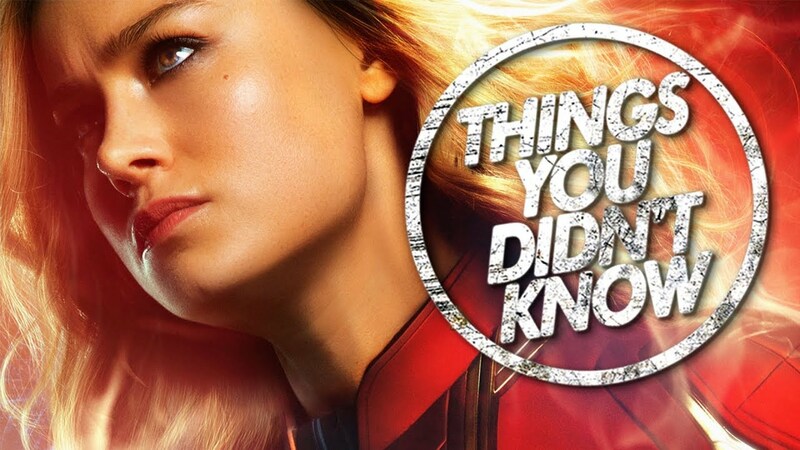 Marvel's first female-led superhero movie starring Brie Larson as Captain Marvel isn't one of the studio's best offerings, according to CBC's film critic Eli Glasner, but it's a good introduction to a hero we'll probably see again in the next Avengers blockbuster.